This week we had the great pleasure of speaking to our Spanish Political/Cultural correspondent Elisa Bayo who is stationed in Cuenca, Castilla-La Mancha, Spain. 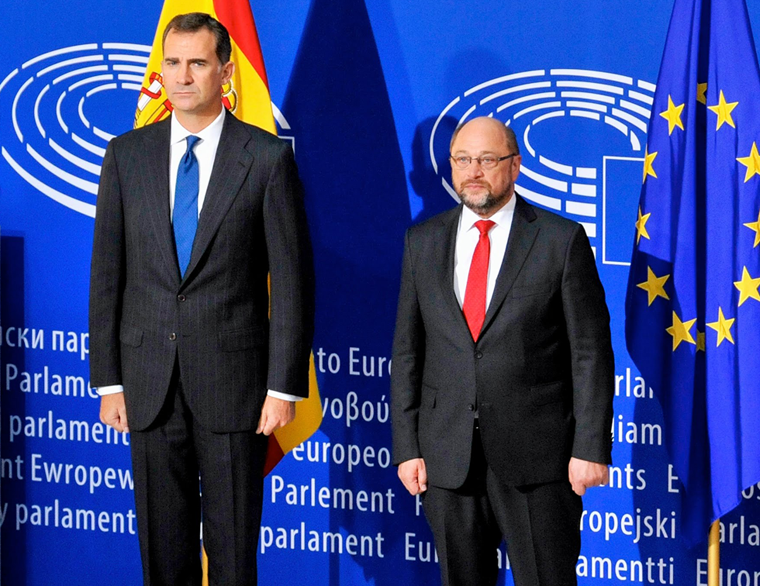 Elisa gave us an up-to-date account of all the happenings relating to the political abyss the people of Spain find themselves following the recent failure of Elections. Music this week from Spain (Morat) and Germany (Frida Gold). This entry was posted in Blog, Events, News, Places. Bookmark the permalink.